Ottawa ThetaHealing | Coaching | Healing – Let's Talk… Coaching & Energy Healing – Ottawa ThetaHealing | Helping people release belief blockages related to love, money, and success to allow them to move freely through life with more ease. 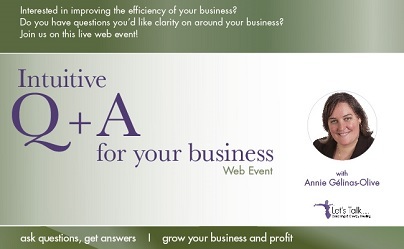 Do you have questions on how to run your business more effectively? 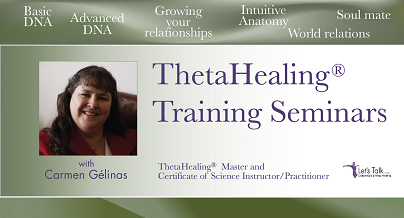 Do you want to learn ThetaHealing® and become a practitioner? Do you want to add an additional modality to your practice or just practice on yourself? Find out about our healing and coaching services. Meet the ladies who can assist you on this healing journey. Our soulmates know us so well on a spiritual level that we really have to learn how to love our self to make our relationship work. 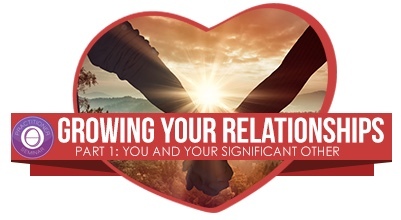 This seminar is designed to take you to the next step in your relationship, in your evolution to …. read more and register here. 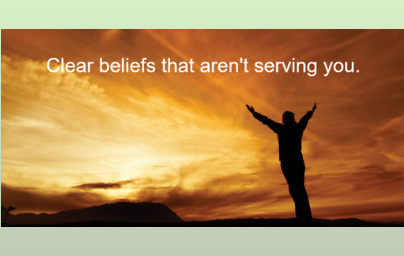 Change your beliefs while learning a new exciting way to release weight and tap into your inner peace. This isn’t just a weight loss seminar! It is finding a real rhythm for your mind, body and spirit, while tapping into… read more and register here. Understand your divine self and your survival subconscious. The difference between the Creator’s voice versus your ego. What is truth versus fear. In class you will truly get to know yourself your motivations . You will learn to know true intuition versus…. read more and register here. Click here for complete list of seminars.